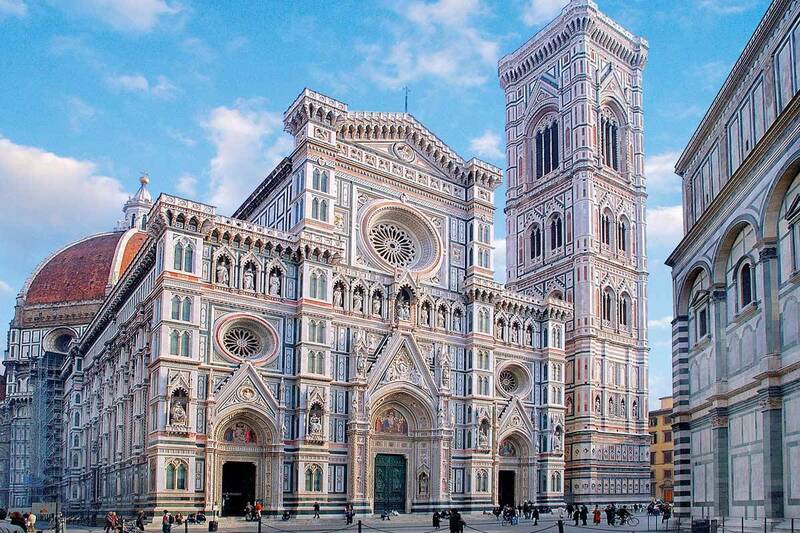 Soak up Florence’s must-see sights on this complete half-day tour of the city. 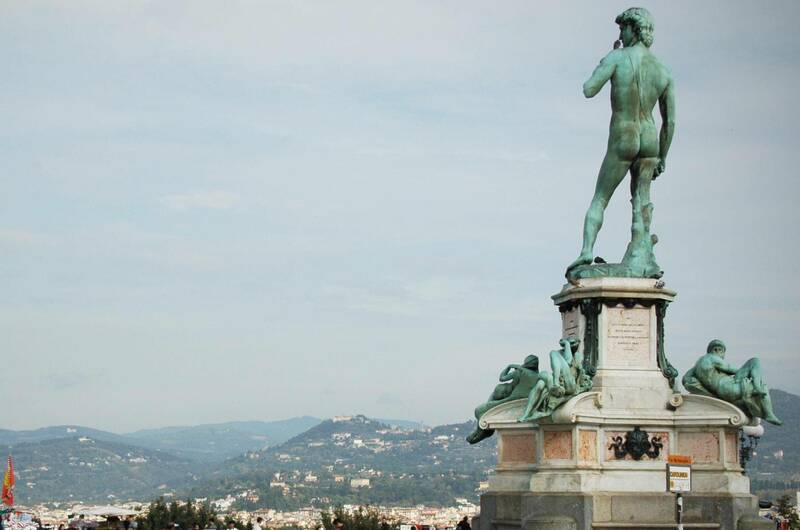 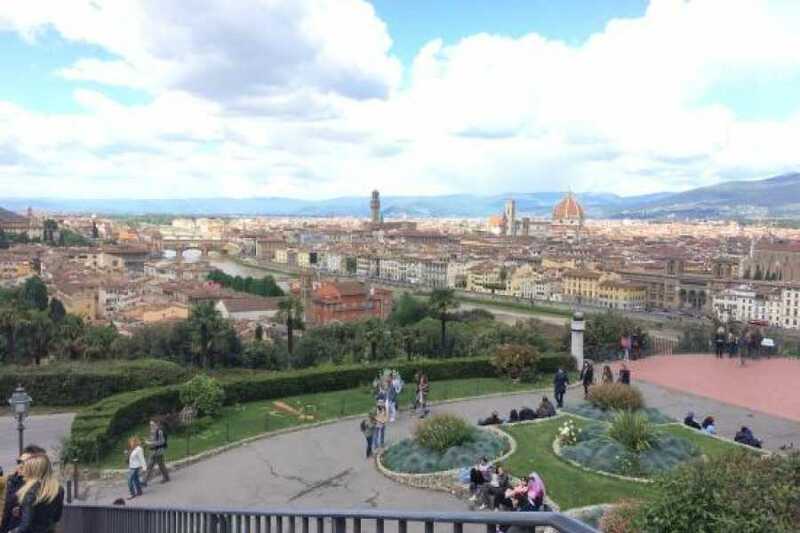 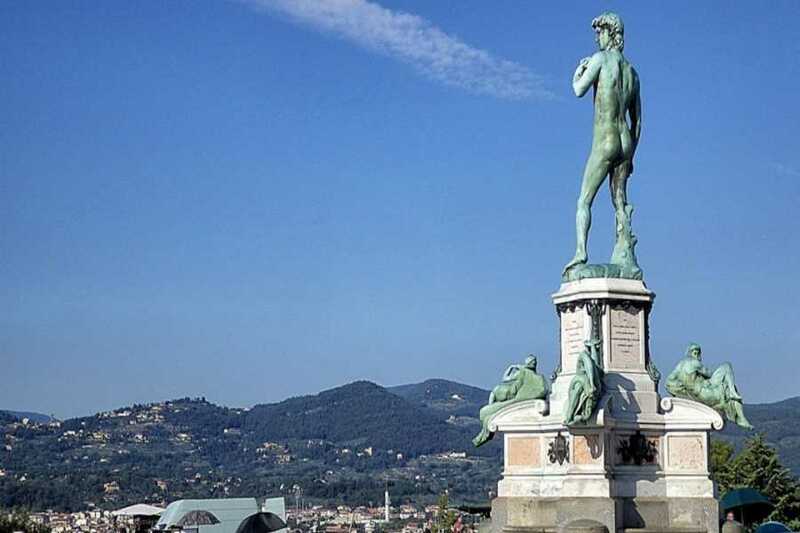 By comfortable chauffeured vehicle, the tour begins with a photo-stop at one of the most popular observation spots of Florence: Piazzale Michelangelo, driving past the Basilica di San Miniato al Monte, the finest Romanesque structure in Tuscany. 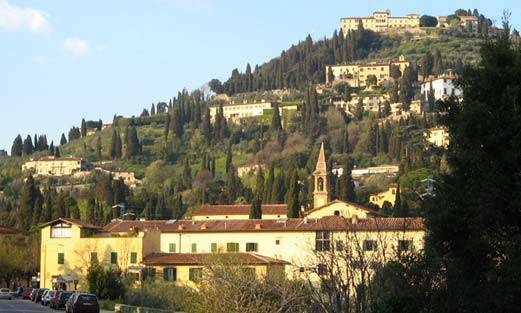 Then we head to Fiesole, hill-town of Etruscan origins, for a photo-stop. 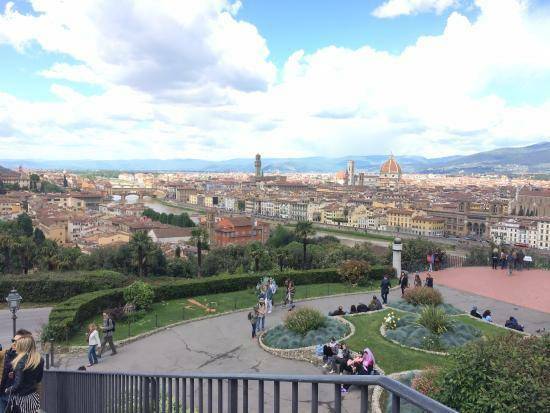 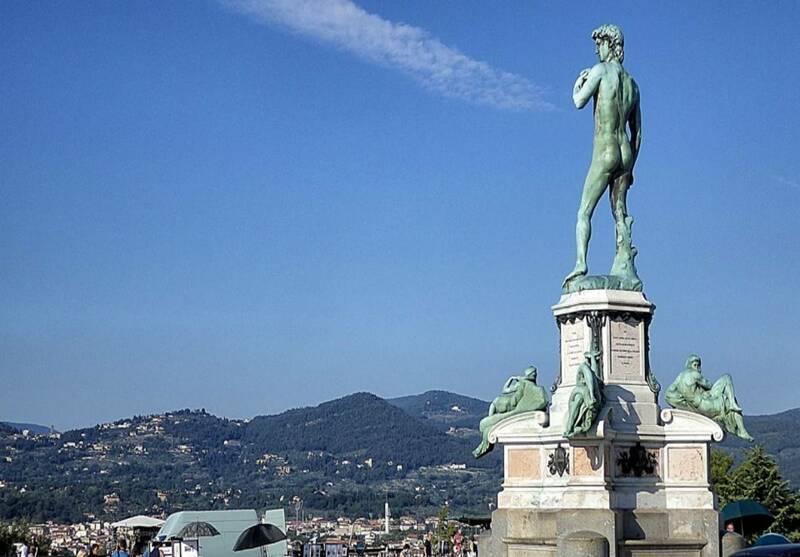 Here you will have the chance to see a wonderful Panorama over Florence. 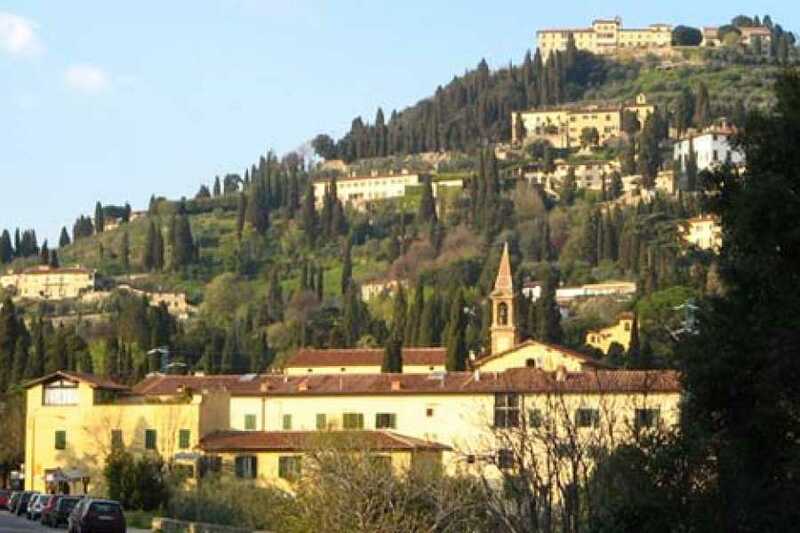 At the end of the Tour, stop in a city -Farmhouse for a wine and food tasting.